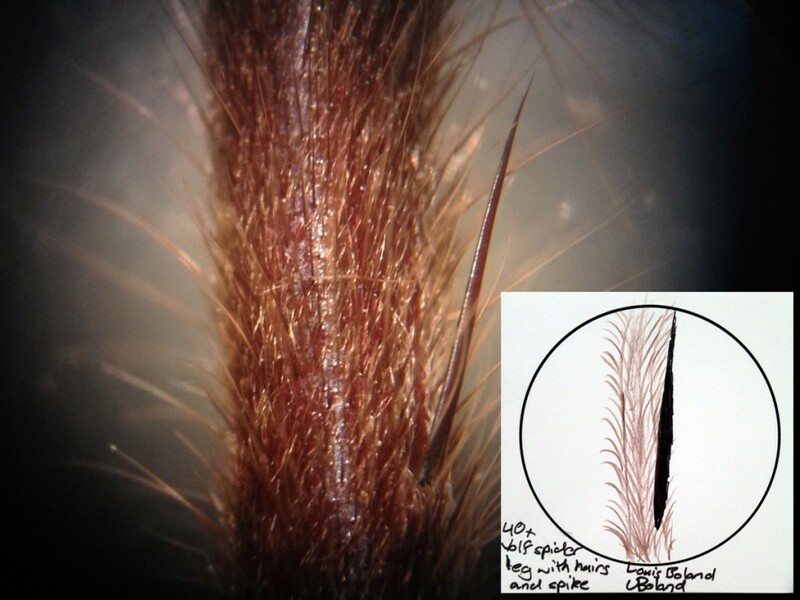 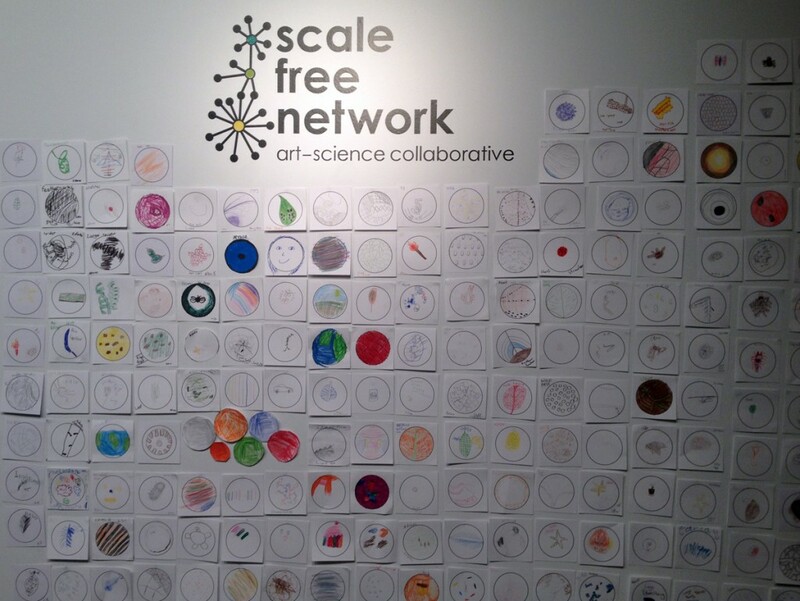 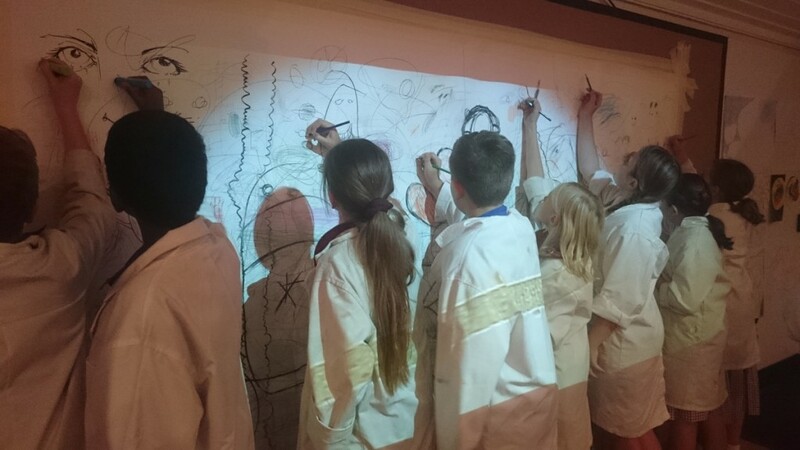 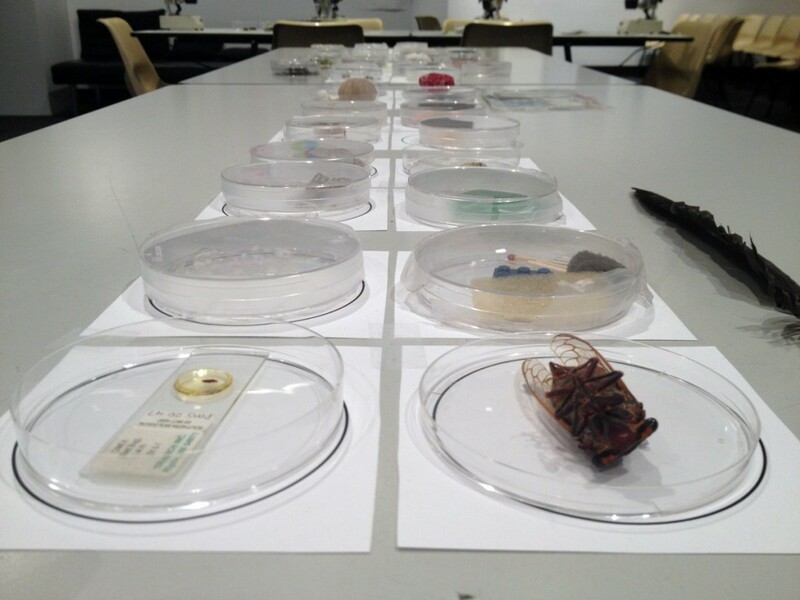 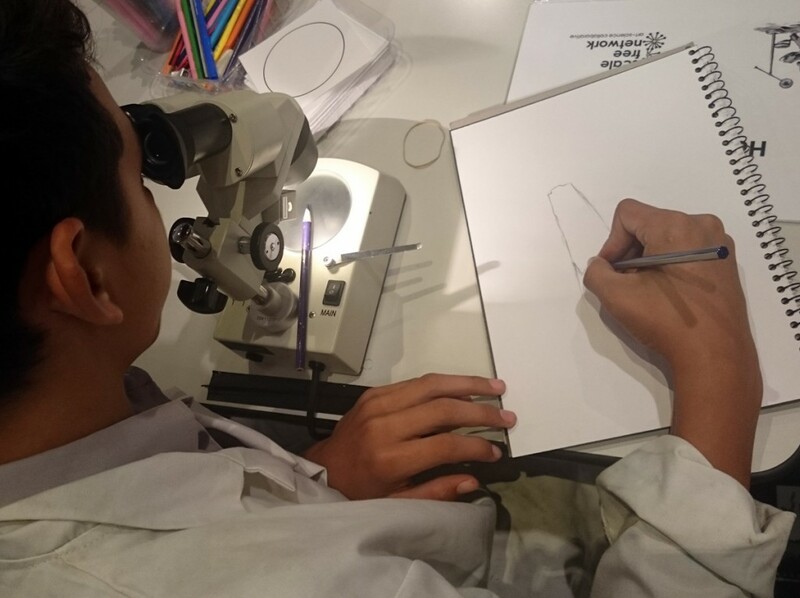 Scale Free Network have been invited back to Ipswich Art Gallery to facilitate a month of Microscope Drawing Workshops in their fantastic children’s gallery. 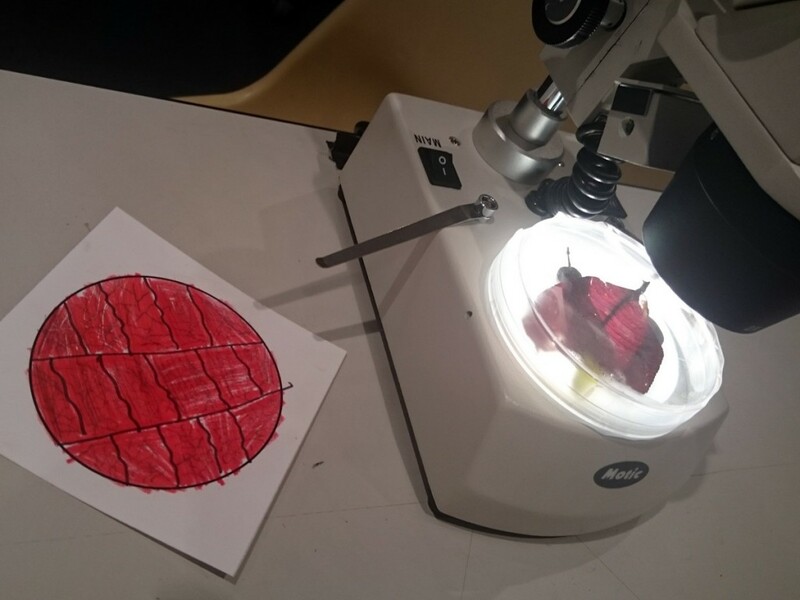 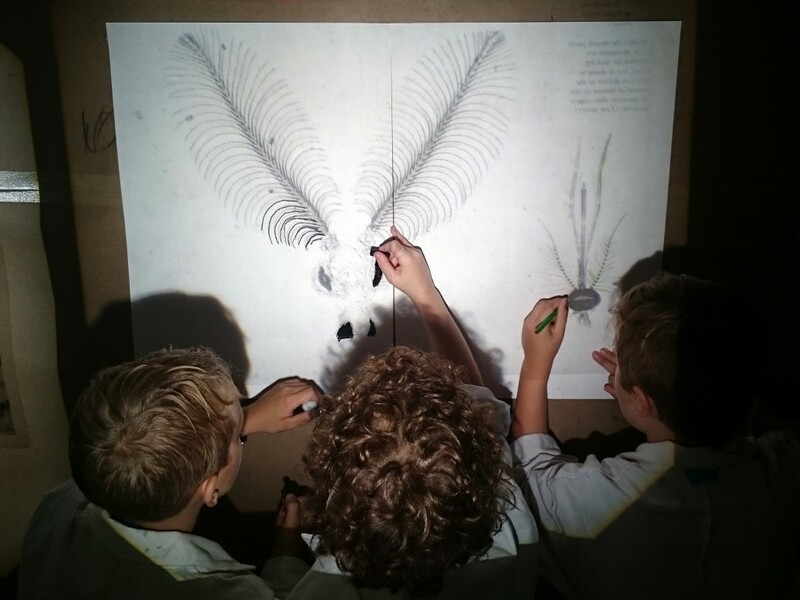 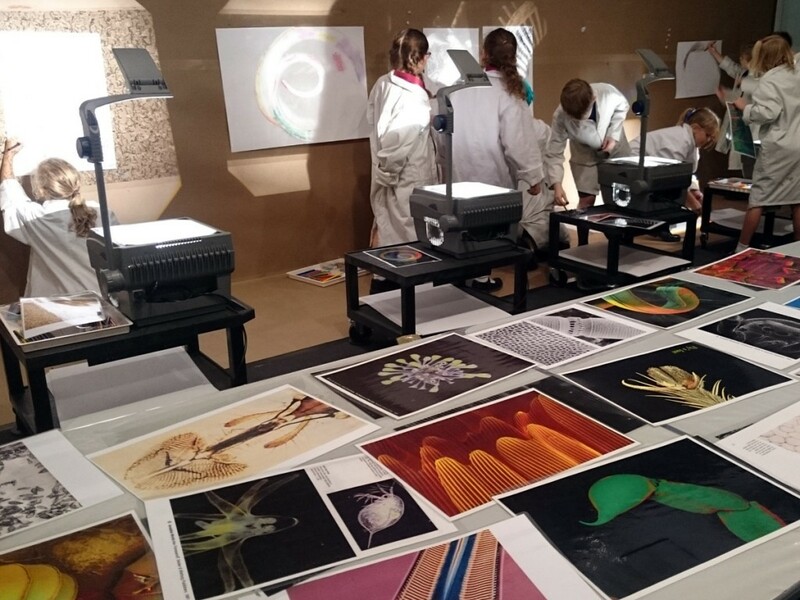 making drawings from our library of highly magnified images and drawing tools with OverHead Projectors. 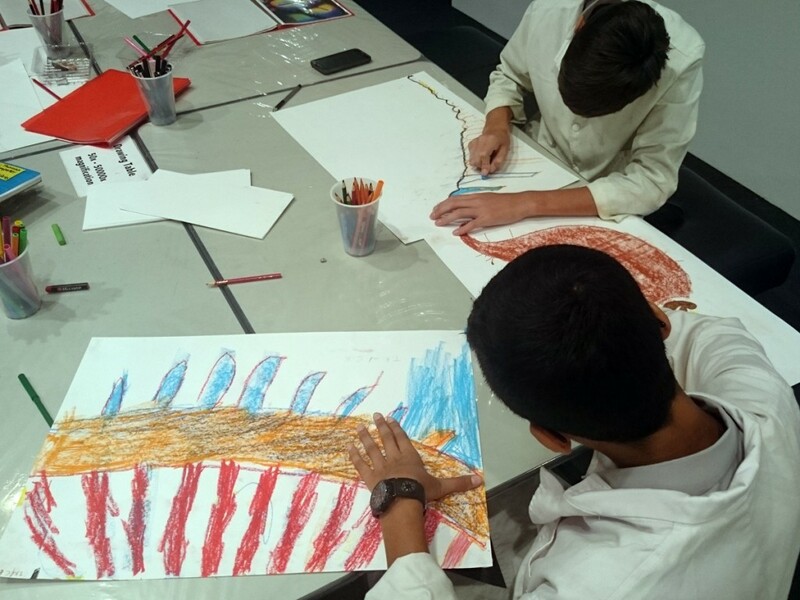 These free workshops is open to booking for groups of 20-30 year 3-10 students…but don’t delay – it will book out quickly!